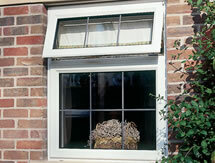 We've all heard of double-glazing, well now triple glazing is here. 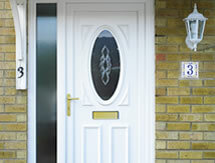 And for maximum energy efficiency for your home, nothing beats it. 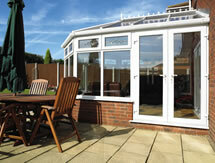 Chelworth Windows & Conservatories was offering the option for triple-glazing way before many of our competitors, so we've real experience of its added benefits, especially with the constant rise in fuel prices. 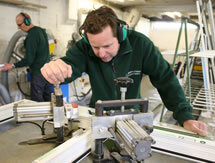 Chelworth Windows & Conservatories recommends triple-glazed windows - to Scandinavian standards. 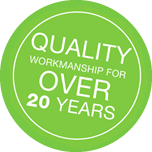 Chelworth Windows & Conservatories only manufacture & install triple-glazing with a 28mm specification guaranteeing the highest available standard of energy efficiency and sound proofing. 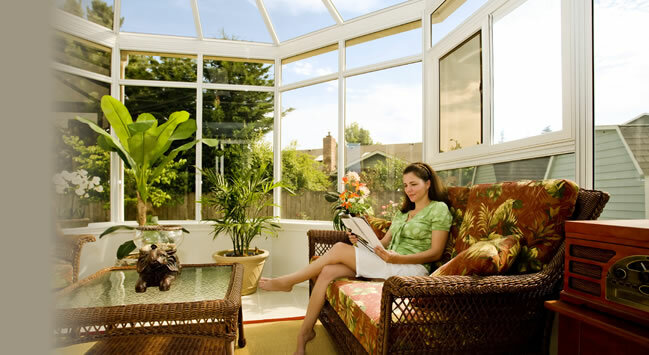 In short, the extra pane of specialist glass significantly reduces warmth getting out while at the same time maximising heat coming in from the sun, known as solar gain. The noise reduction benefits are also significant, with the glass acting as an extra barrier that helps dampen vibration and noise frequencies.